Playing the piano without reading the sheet music? The Ditto piano app makes it possible. 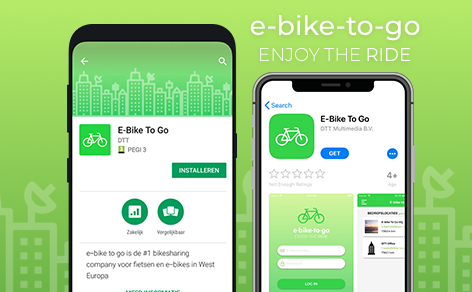 Attention to all bike enthusiasts: from now on you can have access to shared bikes anytime and anywhere with the E-bike to go app! 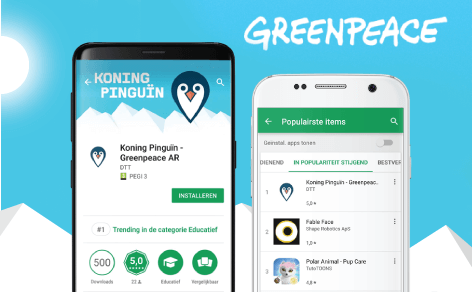 Since going live on April 1, the King Penguin app is constantly gaining popularity. Apart from earlier success in the press, last Friday we had two # 1 positions marked in Google Play. 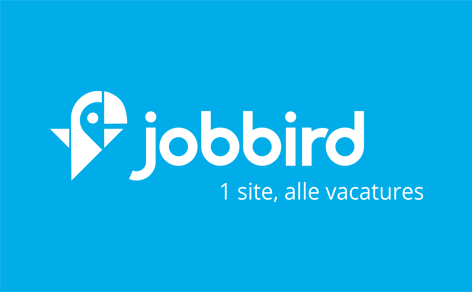 We are proud to welcome our new client, Jobbird. 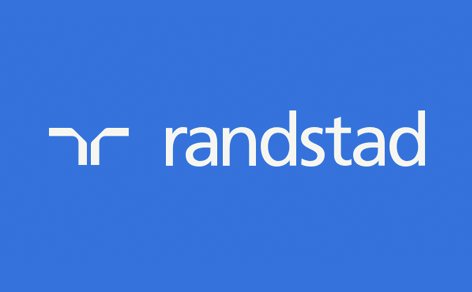 According to the votes of 2016 and 2017 it is the best job bank in the Netherlands. Good news for parents and grandparents! 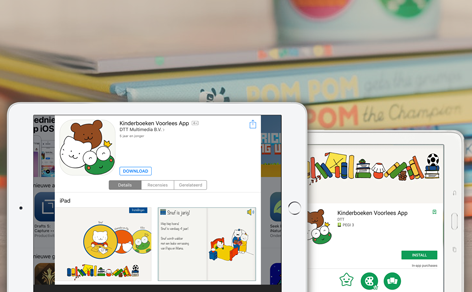 Now, you have a marvelous opportunity to take your (grand) children with you on a reading adventure with the Children Books Reading app. 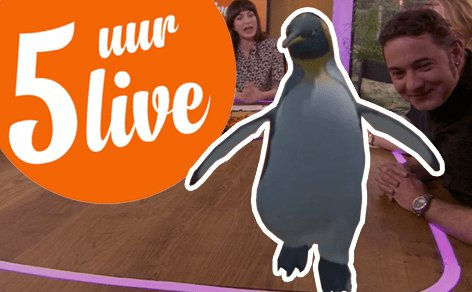 Pavel Klinckhamers, Senior Oceans Campaigner at Greenpeace, atterded the 5 Uur (5 PM) Live show with Daphne Bunskoek to talk about the 'Protect the Antarctic Sea' campaign and the King Penguin app. Yesterday all the victims of the massive data breach in Facebook were announced. Is such a data leak still possible today? 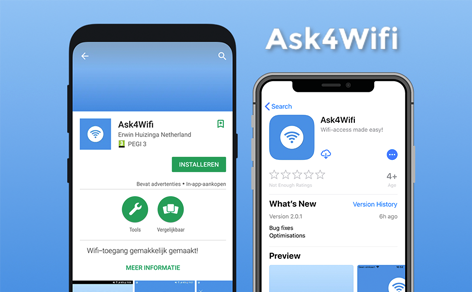 The RTL Nieuws took the test together with DTT.